Melodic Acoustic Rock. This three piece band, formerly known as Flat Stanley, consists of members Andrew Mac (vocals), Clinton (rhythm guitar) and Neil (guitar). The band is well known for thoughtful, emotional lyrics and has a large local following. 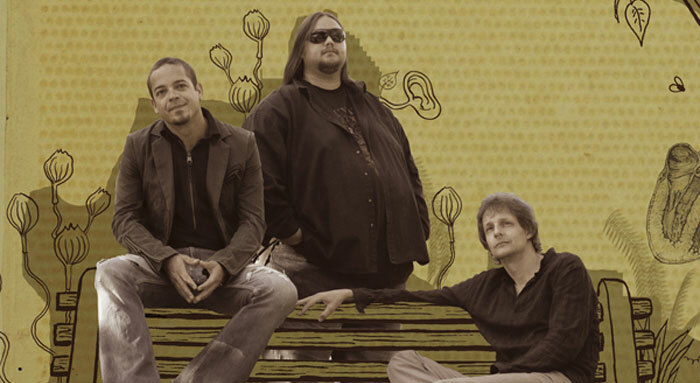 One of South Africa’s premier melodic rock groups, they toured Germany in 2010 and intend to undertake more international tours. The band has released two studio albums Between 2wo Worlds (2007) and Of Secrets And Wine (2004). They are regulars at Kirstenbosch (both the summer and winter concert series) and at the Cape Farmhouse as well as at all the South African music festivals.